The Super Cooper Rockin’ Run is going global! 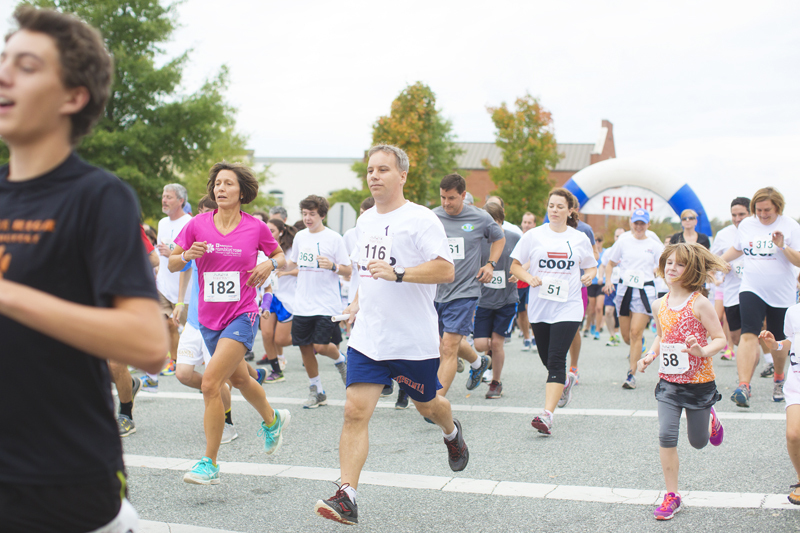 For our 6th annual race, Super Cooper is thrilled to invite any and every one to participate in this year’s event, even if they aren’t in Chapel Hill. How you ask? The Virtual Race! Use your smartphone or GPS enabled watch to record your time and distance and simply take a picture once you’ve finished your race and post it to our Instagram, Facebook, or Twitter page! We will keep a running tally of all virtual racers on social media as well! Support the foundation and share the fun with your friends, family, co-workers, and social network by sharing this option online! 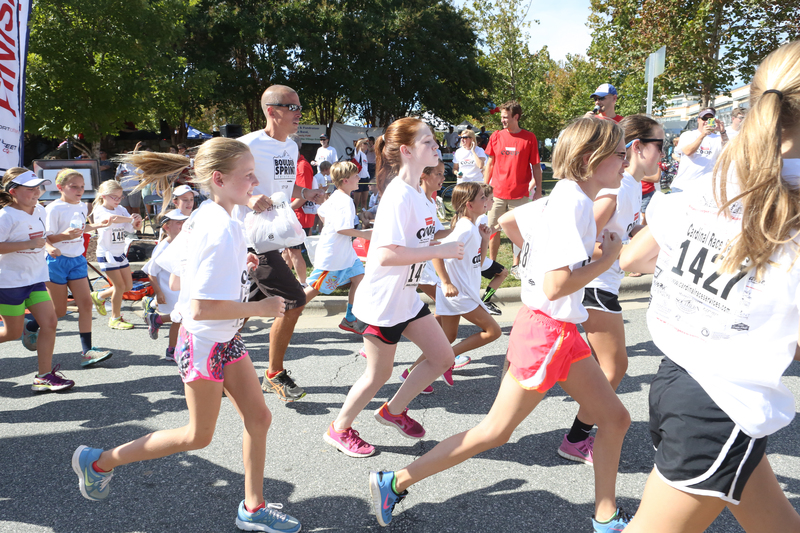 Virtual racers will also receive the 2015 Super Cooper’s Rockin’ Run t-shirt, the same as the live runners in Chapel Hill, if they register by September 4th! We all have friends, family, and followers who have seen or heard about the SuperCooper Little Red Wagon Foundation, so let’s starting the sharing and spread the word that ANYONE can participate in this years race. Ready? Go! 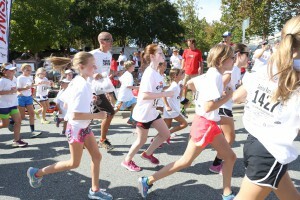 Sign up for the Chapel Hill or Virtual Rockin’ Run HERE!